Etienne Giros is the Executive Chairman of CIAN since 2014. He has graduated from SciencesPo Paris and received a Master’s Degree in Economics. He started working with Africa in 1986 as he became deputy CEO of Transcap, CFAO’s transport subsidiary. 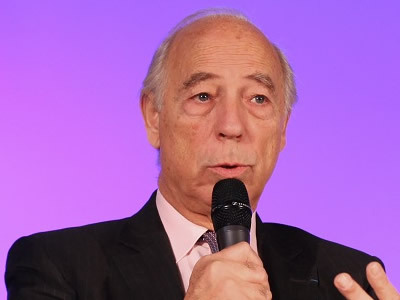 In 1991, he joined Bolloré Group as Financial Executive Officer for Africa with a scope of 43 African countries. In 2000, he was appointed General Manager of the Development Division for Africa which grouped all Bolloré’s activities on the continent. In 2006, he was named VP of the Media Branch before becoming Executive Chairman and CEO of CSA, a leading French market research agency.